Fitch Ratings has upgraded Hellenic Bank (HB) Long-Term Issuer Default Rating (IDR) to B+ from `B` and Viability Rating (VR) to b+ from b. 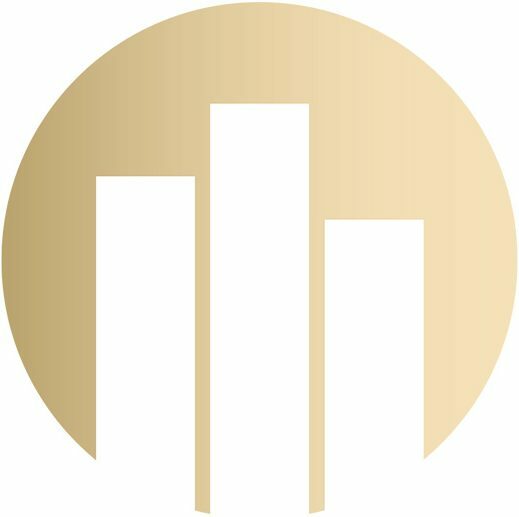 The Outlook on the Long-Term IDR is Stable. Moreover, it has affirmed Bank of Cyprus (BoC) Long-Term Issuer Default Rating (IDR) at B- and Viability Rating (VR) at `B-`. The Outlook on the Long-Term IDR is Positive. 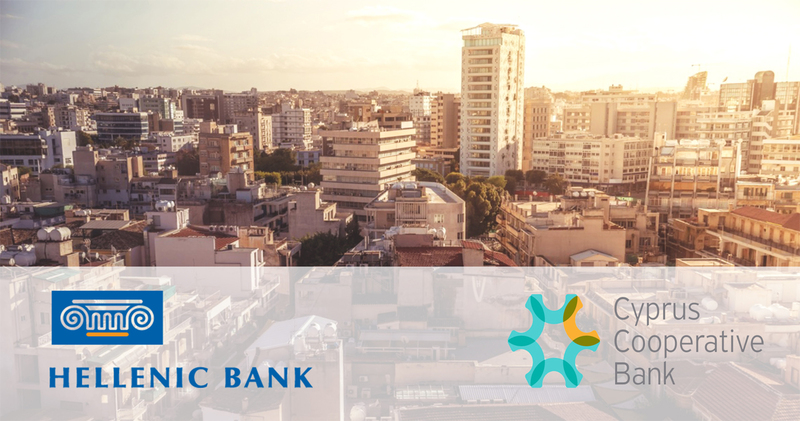 The Hellenic Bank upgrade follows the completion of the acquisition of certain good assets and liabilities of Cyprus Cooperative Bank (CCB) and a EUR150 mln capital increase. 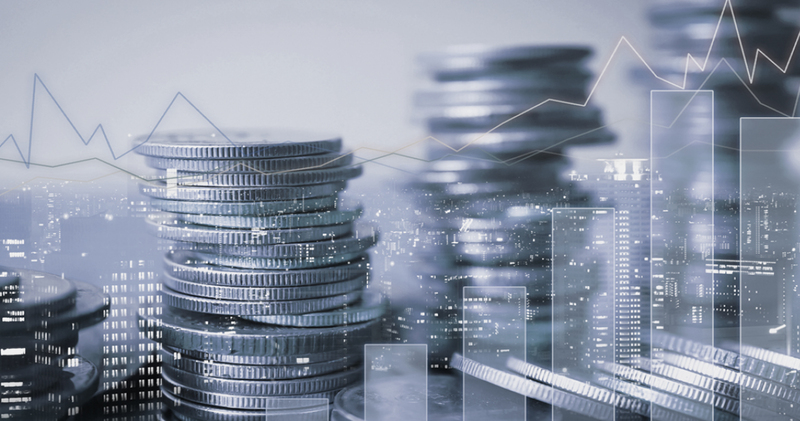 Under the final terms of the acquisition, HB took on board total assets of EUR9.3 bln comprising mainly loans (EUR4 bln net), Cypriot government bonds (EUR4.1 bln) and cash (EUR1 bln), as well as customer deposits of EUR8.8 bln.